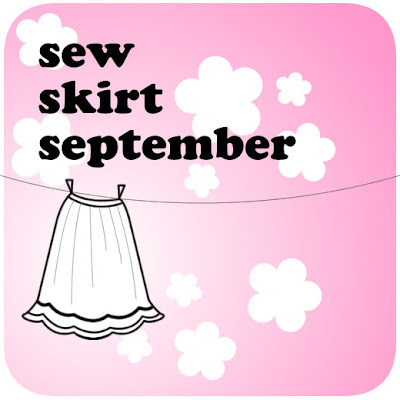 Adithis Amma Sews - Cute Confessions of a Sew Addict: Back to School Dress Tutorial - Guess where? Back to School Dress Tutorial - Guess where? How about a tutorial for today? Yay! what are we going to make, have a look! Remember the Back to School Dresses created for Darling Daughter when her school reopened! OK now where is the tutorial??? ! 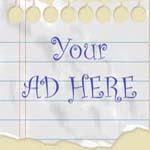 I am guest posting @ Creating my way to success. check it out! You do have a gorgeous Princess to model your dresses! The little girl is very good in modelling. New follower from Boost my blog Friday! Feel free to follow back ! This is a beautiful dress! I love the fabric and the simplicity of the design, and it looks so cool and fresh for your daughter to wear. Adorable! I'm featuring this on Make It Wear It at TheTrainToCrazy.com! Come grab a "featured" button if you'd like! This is a gorgeous dress! You are so talented to draft your own patterns!